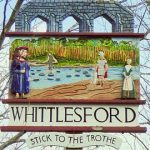 The Whittlesford Neighbourhood Plan is intended to shape the future of the village of Whittlesford in South Cambridgeshire. We encourage the participation of all residents and businesses to contribute to this via our Contact Form. 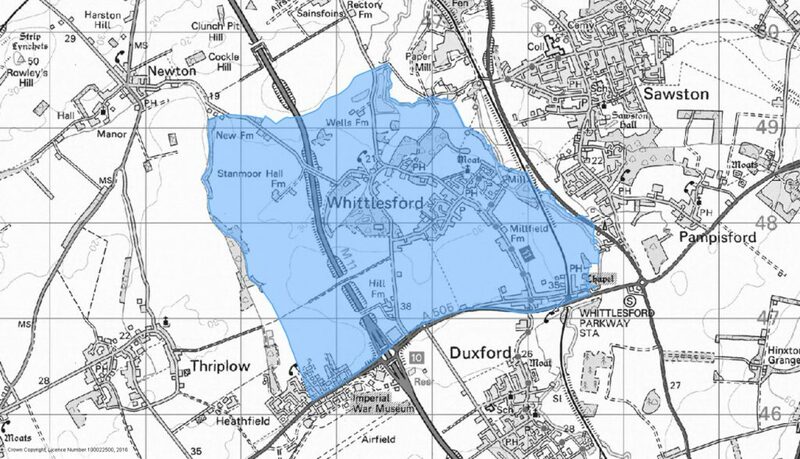 Further information about the Neighbourhood Plan is available via the South Cambs website. This website is continually being updated so please do check back soon. Copyright © 2019 Whittlesford Neighbourhood Plan. Powered by WordPress. Theme: Spacious by ThemeGrill.